The Redd Group specializes in team development. However, our approach is unique. We focus on the individual first, and the team second. Understanding who he/she is and finding his/her ‘reason for being’ is the most important responsibility of any leader. Tremendous emphasis is placed on self-awareness. 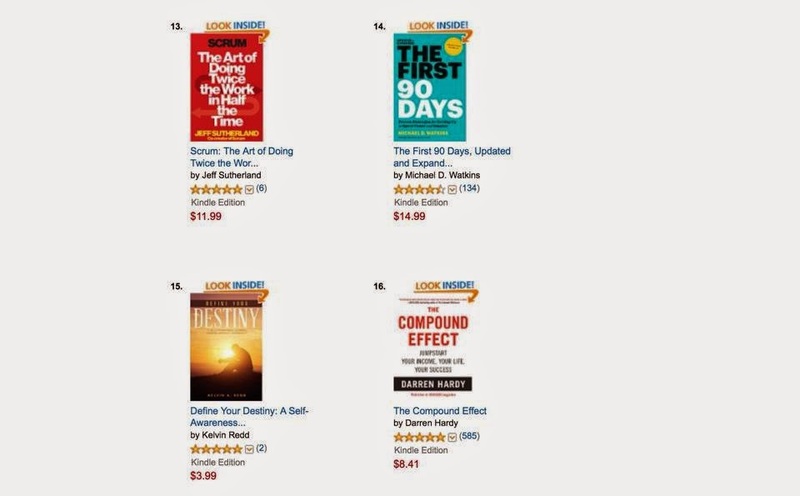 Kelvin A. Redd, CEO, is a bestselling author. 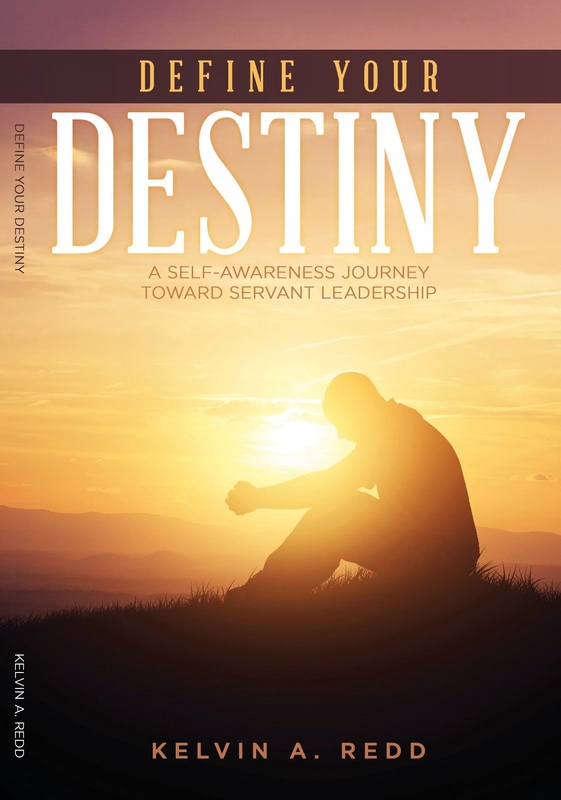 His second book, Define Your Destiny: A Self-Awareness Journey Toward Servant Leadership, debuted on the 2014 Amazon Kindle Top 100 Leadership Books List. He is also the author of the book Stand Tall: Essays on Life and Servant Leadership. Kelvin is a featured leadership facilitator, keynote speaker, Advanced Emergenetics Associate, and professional business coach. He is the former Director of the Center for Servant Leadership, a division of the Pastoral Institute and spent 13 years working for Synovus Financial Corporation. Both are located in Columbus, Georgia. Kelvin received a Bachelor of Arts in history from Auburn University and holds a Master of Science in Management degree, with a concentration in Leadership and Organizational Effectiveness, from Troy University.